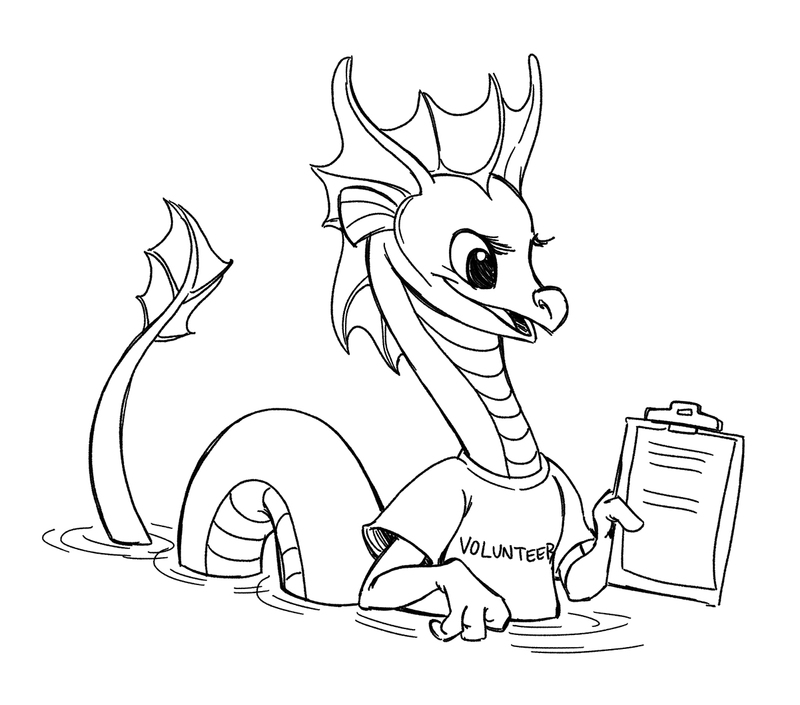 20 hours of volunteering earns you a free membership to Chessiecon 2018! Art show and setup/teardown jobs earn double hours. These jobs do not have to occupy the entire weekend. With more people shifts can be more easily divvied up and we can all see more of the con.